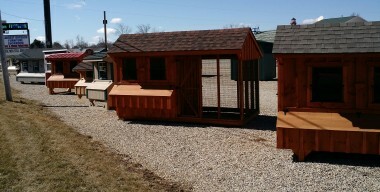 Jim has the largest showroom and outdoor display of Amish products in Michigan. All structures are delivered fully constructed. We serve the Tri-State area of Michigan, Indiana and Ohio. 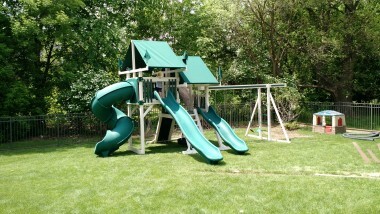 Structures may be made-to-order or may be purchased off our lot. started up the business in Virginia in 1990 and brought it to Michigan two years later. He relocated his business to Haslett, MI due to his wife’s career and his new venture proved successful in Michigan too. Jim rapidly began to outgrow his new Haslett location and it was not long before he began searching for a new home. He was blessed to find a more permanent home for the business along a highway in a location that was centralized for all of MI. The Saint Johns location has continued to grow for the last several years and sales have been on the rise. Our customers are our biggest form of advertisement, so word of mouth and pleasing our customers has been crucial to our success. In 2012 Jim became partners with his son James to eventually pass down the family business. Jim and James have been working together for the past fifteen years and Jim is confident James will continue to make the business flourish. Thank you for your business! started working alongside of his father, Jim, at the age of ten in hopes to take over the family business some day. He recently graduated with a degree in general management in 2012 from Michigan State University. In a normal day you can find him answering the phone, managing employees, talking with customers, or out on the road somewhere on a delivery. 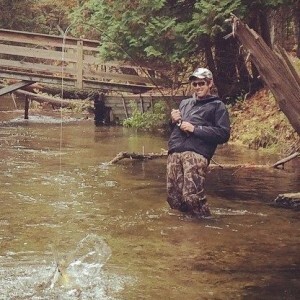 In his free time he enjoys the outdoors. 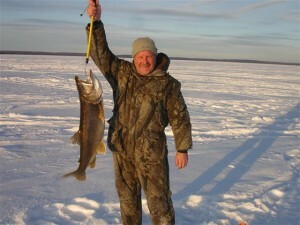 Since Jim’s Amish is closed in the winter, you can find him ice-fishing, hunting, skiing, or snowmobiling somewhere in Northern Michigan in his off season. He is thankful for the opportunity to eventually take over the reigns of the family business. joined the team at Jim’s Amish Structures in January 2018 and is excited to work with the others to provide the quality structures and professional service that our customers have come to expect.